Tomorrow is the first official day of fall and I can't wait for the cooler weather that is coming to Toronto. Today it is a little sticky and hot, but it is supposed to drop quite a bit. 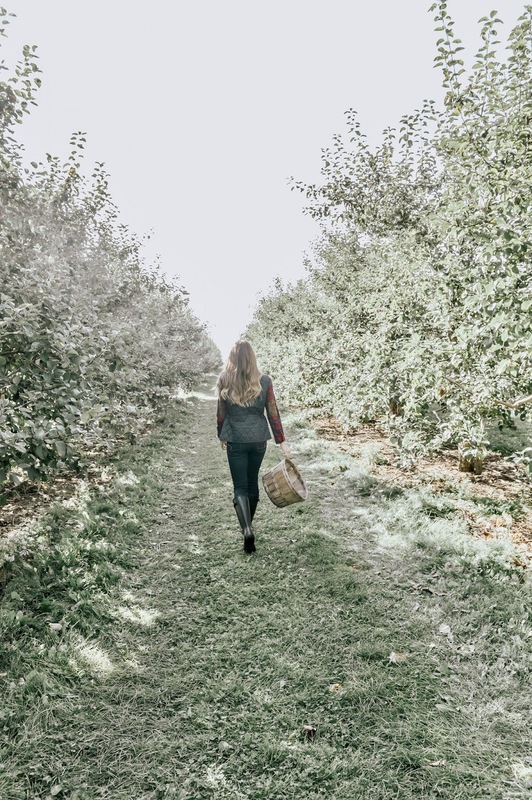 It's becoming the perfect weather for fall activities like apple picking. This cute photo above was taken this same weekend last year and it was sweltering hot, but I wanted to take all of the cute fall photos so I suffered in all of these layers! I decided I would take Friday Favourites as a time to give little updates with what has been going on in my life, because I don't always do that on Instagram! My Friday Favourites became a place where I could share some of my favourites that I saw online from the week, and I really try to do them once a week. However, that does not always happen because life gets in the way. I am trying to make a better effort this fall and holiday season because this time of year is my favourite! Also, I am now trying to give a little look into my life and make it a bit more personal. I always get questions about how I started my blog, and honestly, it became a creative outlet when I was taking a business degree. It was a place where I could share recipes I had tried, or even diy's. I don't share as many diy's as I used to, but this week I finally did a new one and I am absolutely obsessed. If you haven't seen it, it is a diy Fall welcome mat. I made it for C$15, and didn't have any special equipment or tools for it. I definitely recommend checking it out here. 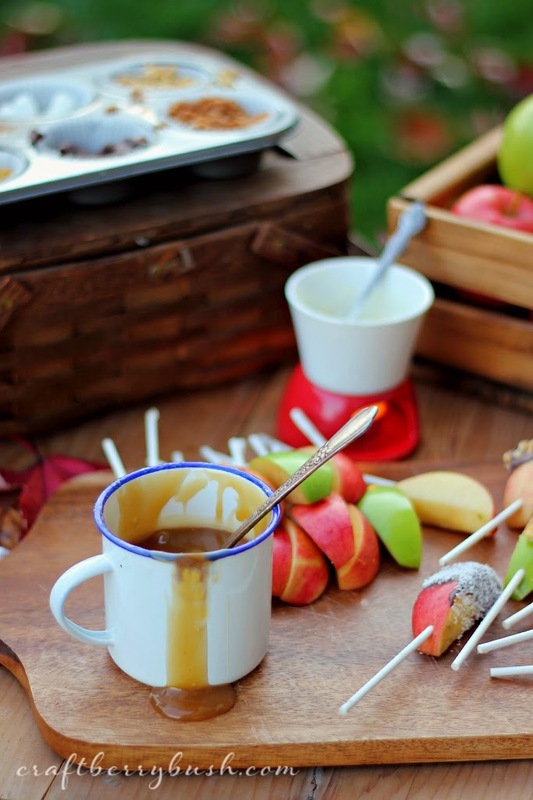 This week I was inspired by the apple picking season, so I wanted to share some autumnal vibes and apple inspired treats! But how good do these look!? 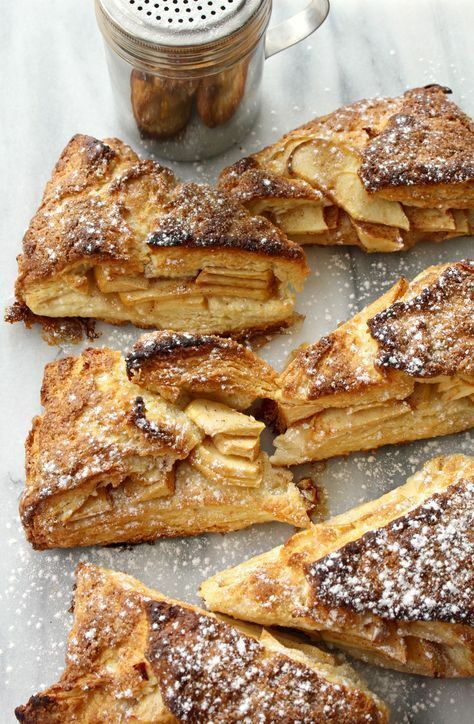 I'm sitting at my desk drooling over these right now. This is such a great take on fall themed scones! 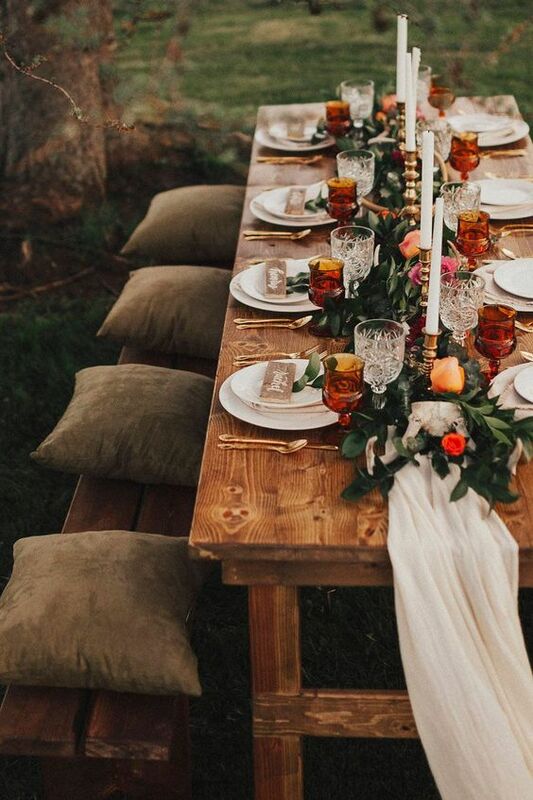 I dream about cute dinners outside with beautiful tablescapes like this! Serious goals for one day. Love all of the fall foliage and autumn colours! Wouldn't this be a cute little treat for a weekend at the cottage in the fall or maybe even dessert! I love the idea, and if you click the link above, you can see all of the flavour combinations! 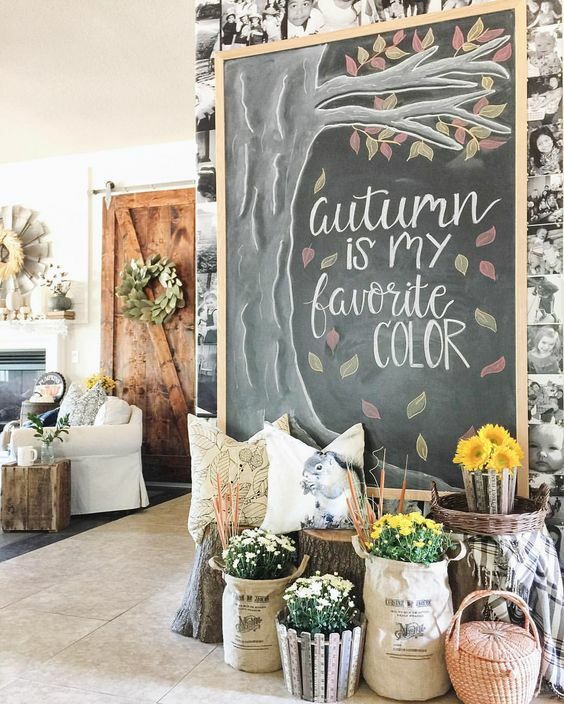 I love seeing how decor can be through all of the seasons! I love how this is more subtle, no covered in pumpkins, but still giving the autumnal vibes. 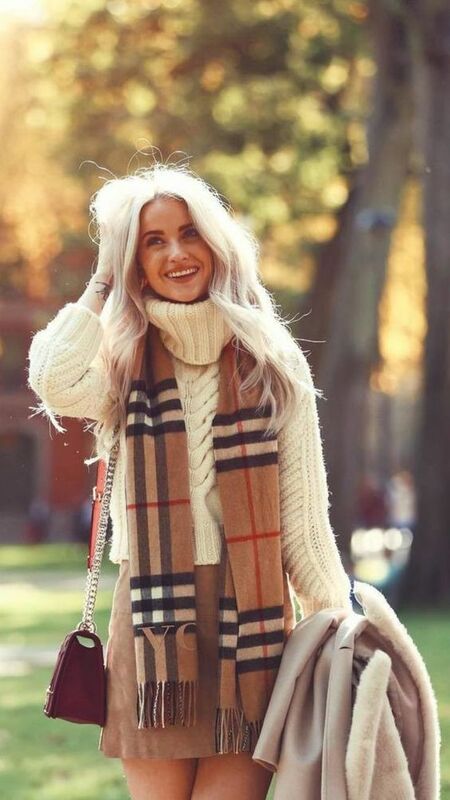 Both of these outfits are really cute and casual for fall, I love the cream and camels! You look really great in this winter outfits. I am looking for these outfits. Thinking of having these outfits then, get Faux Raccoon Fur Scarf online from Pals Grossisten which is online store for faux fur coats.